The Samuelson Society honors those who remember The Lighthouse in their estate plans, as well as those who make a planned gift to The Lighthouse. 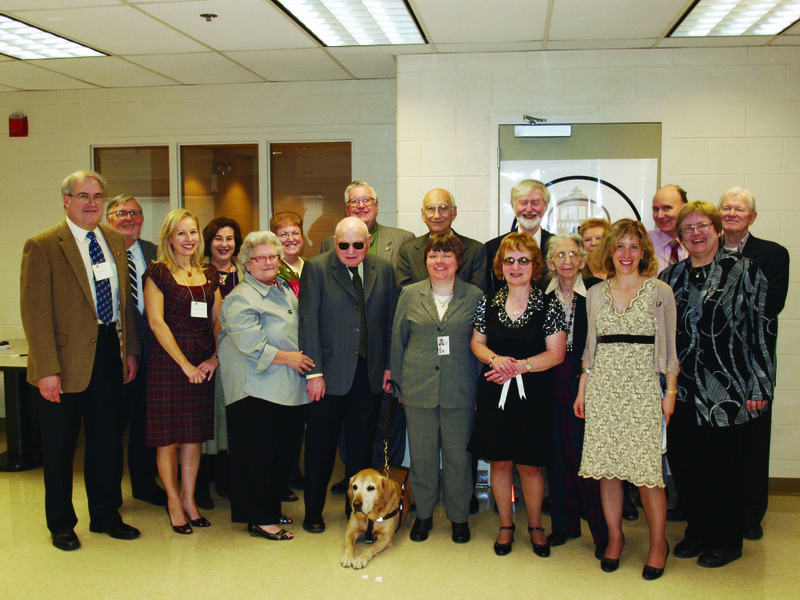 The Samuelson Society is named after former Executive Director, Milton J. Samuelson, a Lighthouse employee for over 30 years and a lifelong advocate for the blind community. Samuelson received honors and recognition from the Illinois Association for Education and Rehabilitation of the Blind and Visually Impaired, as well as the Chicago Mayor’s Office for People with Disabilities. The knowledge that your gift will help The Lighthouse continue to change lives and provide critical programs and services for people who are blind, visually impaired, disabled or Veterans for decades to come.